Let me get my bias out of the way up front. 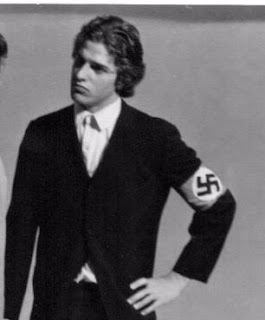 When I was in high school, I played Herr Zeller the Nazi, so I tried to arrest Captain and Mrs. Von Trapp, the romantic leads of this Rodgers and Hammerstein musical. 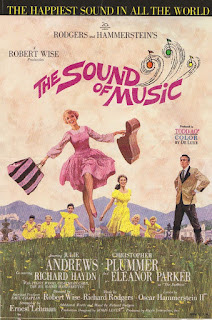 I will try to remain neutral in my evaluation of the characters in the film, and especially the presentation of the Church in this film version of Rogers and Hammerstein’s musical, The Sound of Music. 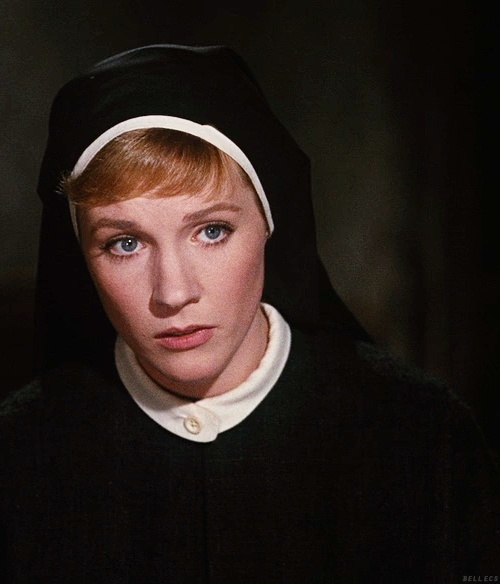 The Catholic Church plays a crucial role in this classic film, which won the Oscar for Best Picture, ranks in the American Film Institute’s list of 100 Best Films of all time, and -- accounting for inflation -- is financially the third most successful film of all time. If I had to judge the Abbey in the film just by the theological education Maria seemed to receive, the church would be greatly lacking. She sings a duet with the Captain, “Something Good” (it’s a song that wasn’t in the original Broadway score). Here are some of the lyrics, “Nothing comes from nothing, Nothing ever could, so somewhere in my youth or childhood, I must have done something good.” She seems to be completely ignorant of the concept of Grace. God does good things for us all the time based on His love and kindness rather than on what we’ve done. She really should have learned that in the Abbey. 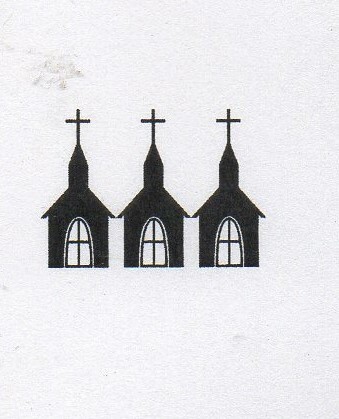 And sadly, the Reverend Mother tends to counsel in cliches and bromides rather than with Scripture. When Maria comes to the Reverend Mother in her greatest moment of conflict, the Abbess instructs Maria to “Climb Every Mountain” until she finds her dream. While it is common in musicals to be instructed to “follow your dreams” (in Disney films as well), in Scripture we are usually instructed to, you know, follow God. Maria responds, “To find out the will of God and do it wholeheartedly.” That’s better, theologically, than that follow your dream business. 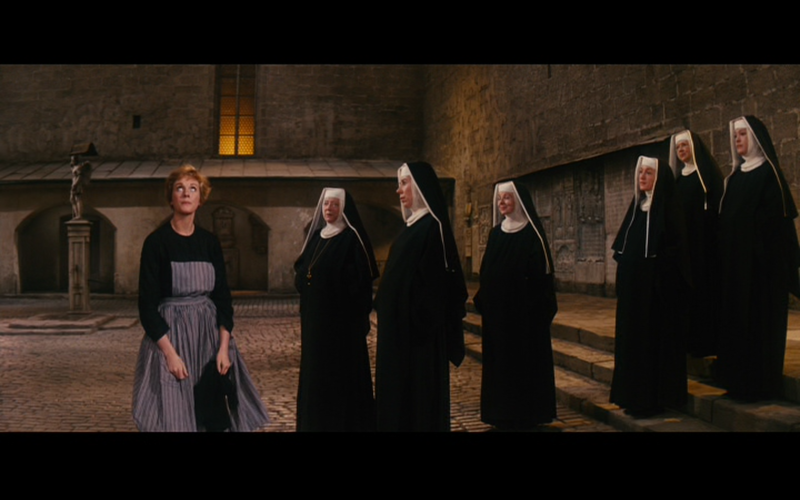 Toward the conclusion of the films, when the Nazis are in pursuit of the von Trapps, the nuns really come through. The Reverend Mother even quotes Scripture for the Captain, “I lift my eyes to the hills from whence my help comes from” (Psalm 121:1). But even better is the moment when a couple of the Sisters confess a sin. They have sabotaged the cars of the Nazis pursuing the Von Trapps. For the sake of those convent mechanics, I’m giving the Abbey from Sound of Music Three Steeples.